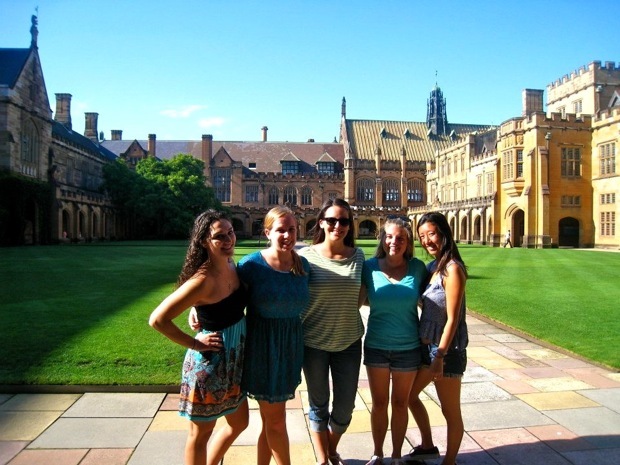 Applicants are invited to apply for a PhD position at The University of Sydney, Australia. Successful candidate will have funding to work and study for three years in Australia. Eligible candidates should submit the applications before December 13, 2018. The ARC Training Centre for CubeSats, UAVs, and Their Applications (CUAVA) (The Centre) is providing several scholarships for outstanding PhD scholars within the Faculty of Science or Faculty of Engineering and Information Technologies where the focus of their research is aligned with one or more The Centre's projects. This scholarship is available to support the living costs of students while completing their studies. Applicants must have an unconditional offer of admission for full-time studies in a PhD within the Faculty of Science or the Faculty of Engineering and Information Technologies at the University of Sydney and be willing to undertake research in one of The Centre’s specified project areas. Applicants must also hold an Honours degree (First Class or Second Class Upper) or a Master’s degree in a related field with a substantial research component, or equivalent. Applicants with an Honours degree (Second Class Upper) must also have a history of research aptitude such as scholarly publication in either peer-reviewed national or international journals. Applicants must also have applied for the Research Training Program (RTP) Scholarship at the University of Sydney. Applicants must not be engaged in full-time employment or be subject to an obligation with another party to provide that party with any intellectual property rights over the course of their research studies. The successful applicant will be awarded the Scholarship on the nomination of the relevant research supervisor, The Centre's Director, and ratified by the Centre's Management Committee. The Stipend Scholarship will provide an annual stipend allowance of $32,788 (indexed to the RTP rate on January One each year) for up to three years, subject to satisfactory academic performance. The recipient may apply for an extension of up to 6 months. The Supplementary Scholarship will provide an annual stipend supplementary allowance of $5192 per annum (fixed rate) for up to three years, subject to satisfactory academic performance. A six month extension is possible. Progression is subject to passing the annual progress review.